Where To Go For Your Summer Holiday? Villa or Alpine Holiday? As the summer rolls around once again, the decision on where to stay is getting harder each year, with so many different places to visit and stay for your luxury summer holiday. 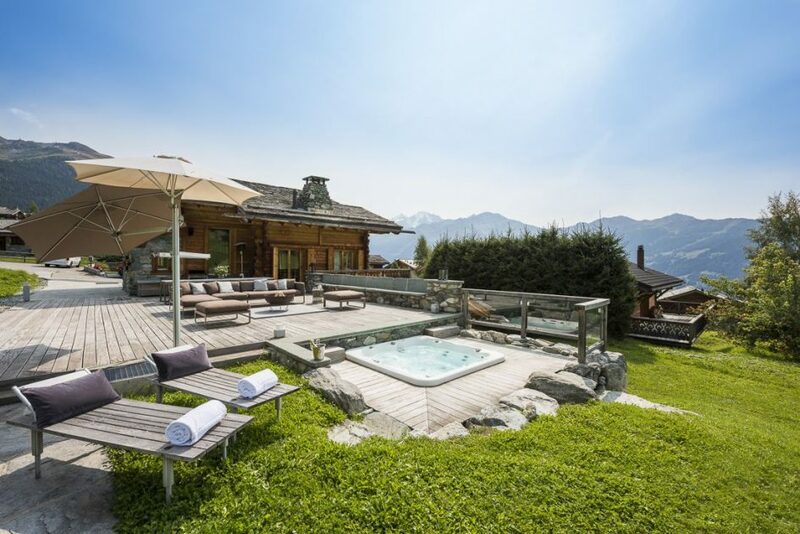 Having had great success launching Alps In Luxury last summer we thought why not compare it with Villas In Luxury and show the benefits of both summer in the Alps and a summer villa vacation. With an abundance of luxury villas and luxury chalets all around the world, you are spoilt for choice when looking for accommodation for your luxury summer holiday. Some of our villas are also good for winter sun too! Here are just a couple of examples of the luxury properties we can offer. Villa Mas de la Rube is one of the premier luxury villas on the Côte d’Azur and you can certainly see why. 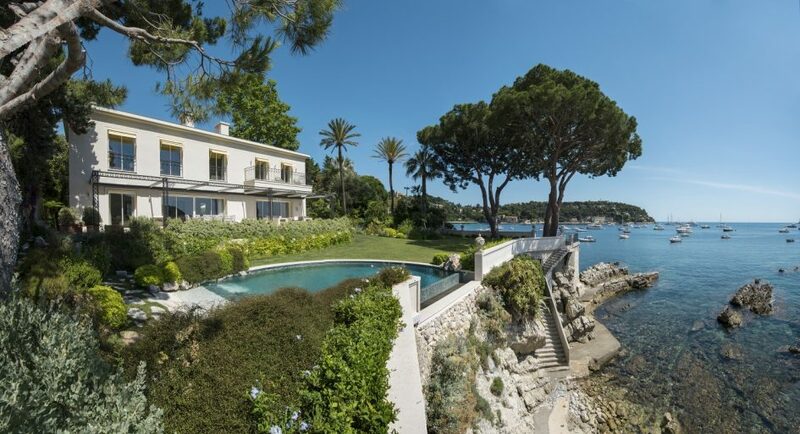 The villa is situated in a more than enviable location in the Cap Ferrat and is just steps from your own private dock where a yacht tender can be easily kept. Mas de la Rube has 5 large en-suite bedrooms suitable for 10 guests and comes fully staffed with your own private chef, butlers and housekeepers. What more could one want for the perfect summer holiday in the south of France? Verbier is to the Alps what St. Tropez and the Cap Ferrat are to the south of France. It’s one of the places to be seen in the summer and with properties such as Pierre Avoi it’s easy to see why. You have a large private terrace complete with outdoor sunken hot tub where you can enjoy the fresh mountain air and experience the wonderful alpine views. The stars are quite something in the night too. Pierre Avoi has 6 main bedrooms and 1 bunk room that is suitable for 4 children and is available over the summer months on a self-catered basis. Private chefs can of course be arranged on request. Whether you’re a beach holiday lover, an avid explorer of the rolling hills of Tuscany and Umbria or a lover of the mountains, each destination offers its own unique touch. For some, the feeling of warm sand between your toes is unbeatable as you walk along the sandy beaches of the Med before heading back to your luxury villa for the evening. For the food and wine connoisseurs, Tuscany is the ultimate destination. The mass of vineyards and endless restaurants make for a very indulgent holiday, along with the rolling hills and stunning views you can see why Tuscany is loved by its many frequent visitors. If Tuscany is the Mecca for indulgence then Chamonix is the Mecca for alpine enthusiasts all over the world. Chamonix is a year round town and is busier in the summer than it is in the winter during the ski season. In Chamonix there is a whole host of things to do and see, but we’ll get on to that later. Did you know Chamonix hosted the inaugural Winter Olympics in 1924? Tucany, home of some of the most famous vineyards and wine producers in the world, not just in Italy. When in Tuscany you have the option to explore such a wide array of places, from Florence to the Cinque Terre, to the leaning tower of Pisa. Tuscany is filled with both day trips galore and luxury villas. We offer a wealth of luxury villas in Tuscany for all group sizes. Some of the large properties such as The Borgo Finochetto which, when booked in its entirety, can sleep up to 44 guests. Perfect for a summer holiday for large groups. One of the most famous destinations for summer holidays is Ibiza. This island in the Balearics, just of the east coast of Spain, plays host to some of the biggest festivals and parties in Europe. 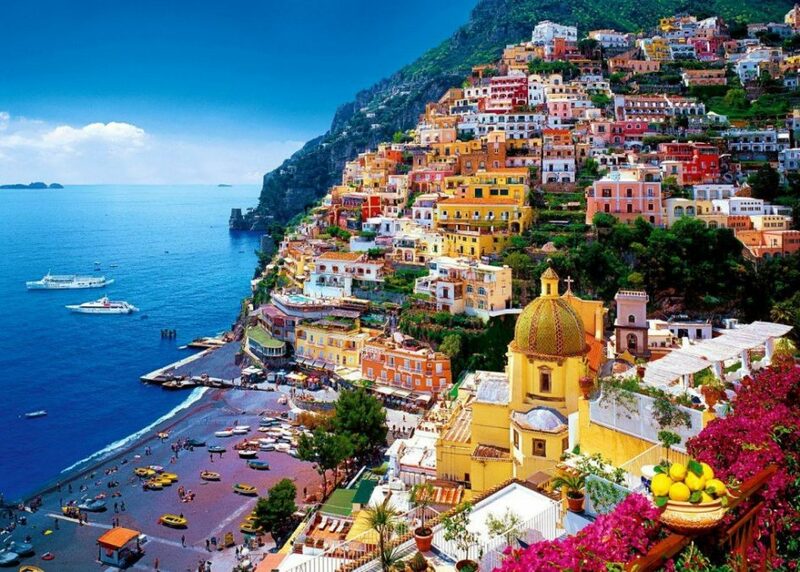 Couple that with some luxurious villas and you have the recipe for a summer holiday to remember. Ibiza has three main areas to it, the main town, the north of the island and the south and Cala Jondal. With many beaches and places to visit you can see why Ibiza is one of the top summer holiday destinations. Ibiza remains the most popular of the Balearic islands and is visited by over 7 million people annually, that’s more than the whole population of Bulgaria! Chamonix, the ultimate destination for any alpine addict. This place has it all. For any alpinists, this is the go to spot. The super motivated can summit the highest mountain in Europe, the Mont Blanc and take part in the UTMB (Ultra Trail Mont Blanc), the most grueling trail running competition in the World. 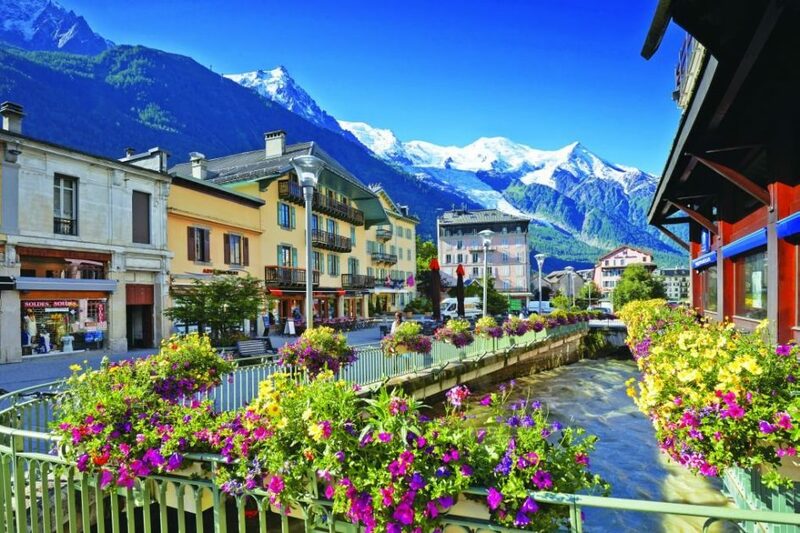 Chamonix as a destination is year round and popular for all types of visitors and offers plenty to do on your summer holiday. There is also plenty of accommodation in Chamonix to choose from, centrally located apartments, luxury chalets or even private alpine retreats. Fun fact – From Chamonix you can get either the Mont Blanc tunnel into Italy or hike over by heading up the Aiguille du Midi and hiking across La Vallee Blanche to the Punta Hellbronner in Italy, just above Courmayeur. Zermatt, home to arguably the most iconic mountain in the world, The Matterhorn. Zermatt, like Chamonix is an all year round alpine resort and is a must visit for any alpine enthusiast. One of the benefits of Zermatt is that it is car a free resort, this means the whole centre is pedestrianised with only electrotaxis and electrobuses being able to transport guests in resort. With less pollution in the air this allows for better snow conditions which permits 365 days of skiing a year! The skiing over the summer months takes place on the glacier of the Klein Matterhorn. Over the last few years, there has been a real surge in luxury chalets in Zermatt. Zermatt is also known for its amazing restaurants, here are our top 10! 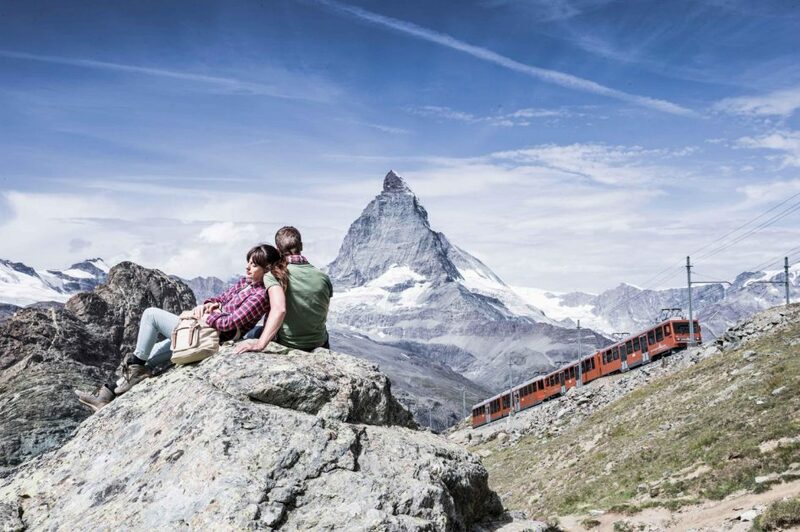 Did you know that the Matterhorn is the most photographed mountain in the World? When you arrive into your resort or destination of choice, the first thing you do is check in to your accommodation, be it your villa or chalet. The second thing most people do is go out and get their bearings and find a feel for the area and the local bars and restaurants. What people usually do next is plan their activities for the week. Here is what you can get up to this summer. If you want to do more than relax in the comforts of your luxury villa this summer, there are a whole host of summer activities available. On your villa holiday you can get up to all sorts of watersports, sailing, sea kayaking, windsurfing and many more. Just don’t expect too many waves for surfing in the Mediterranean! There is plenty for the thrill seekers. 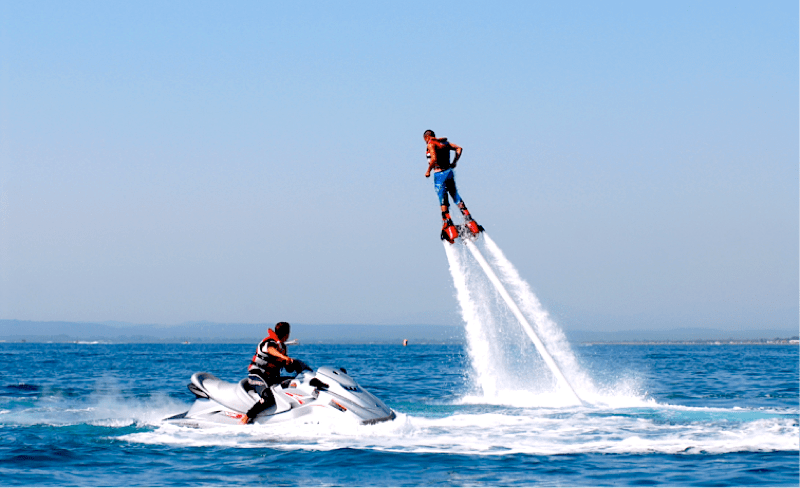 On the water there is jet skiing, wake boarding/water skiing, banana boating, parascending and the real trendy one that is catching on is hover boarding. Hover boarding is powered by jets under your feet and is controlled by your motions, very much like a segway but a hell of a lot faster and cooler! 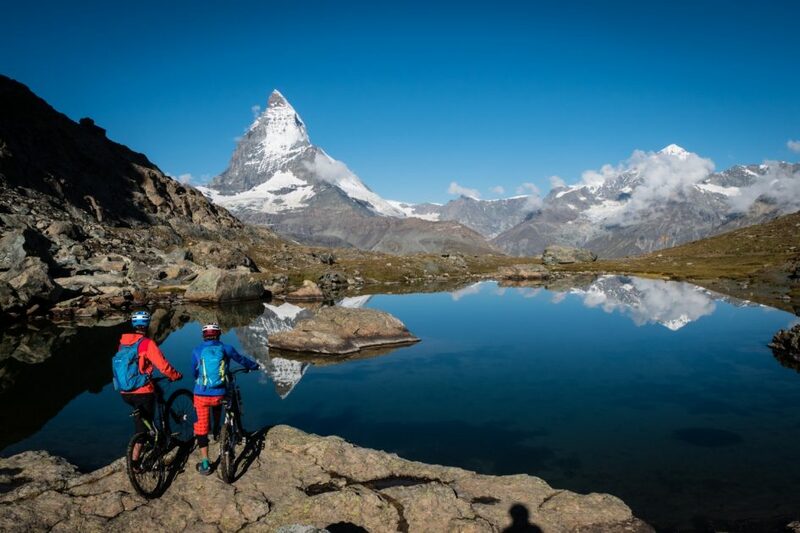 The Alps isn’t far behind in terms of the amount of activities that are available over the summer months. 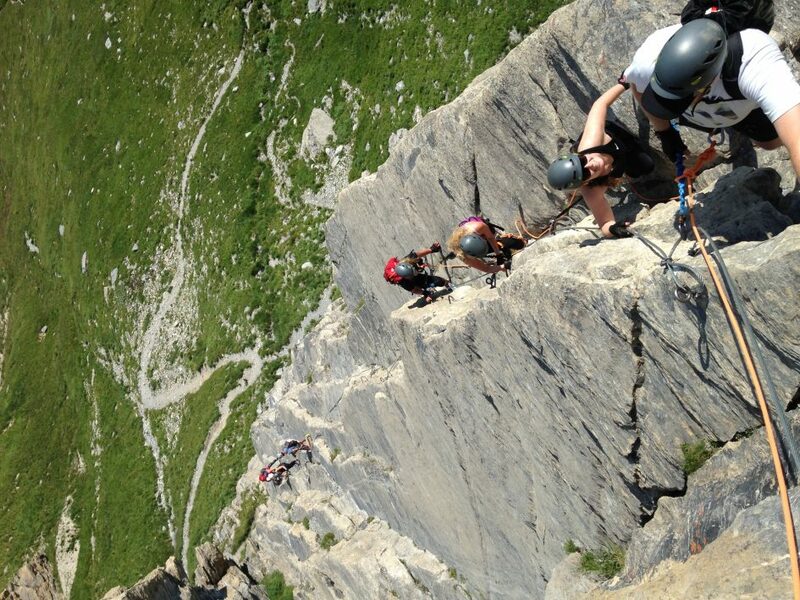 Again, the range of things to do in the Alps is vast and fit for all ages and abilities. It’s good to get out the chalet to experience what the Alps has to offer in the summer. For the more relaxed visitor there is plenty to do. The Alps is home to some of the best walks and hikes in the world. Fishing, golf and hot air ballooning are also great ways to enjoy the serenity of the Alps. For the more extreme visitors to the Alps there are a whole host of activities that are guaranteed to get the adrenaline pumping! Downhill mountain biking, white water rafting, canyoning, climbing & via ferrata, and parapenting. Last summer I was lucky enough to have a fully guided 2 day itinerary whilst being hosted in Chalet Pelerin. You can read about it by clicking this link. The activities on offer in the Alps this summer are amazing and are definitely a must if you decide to visit for your summer holiday. 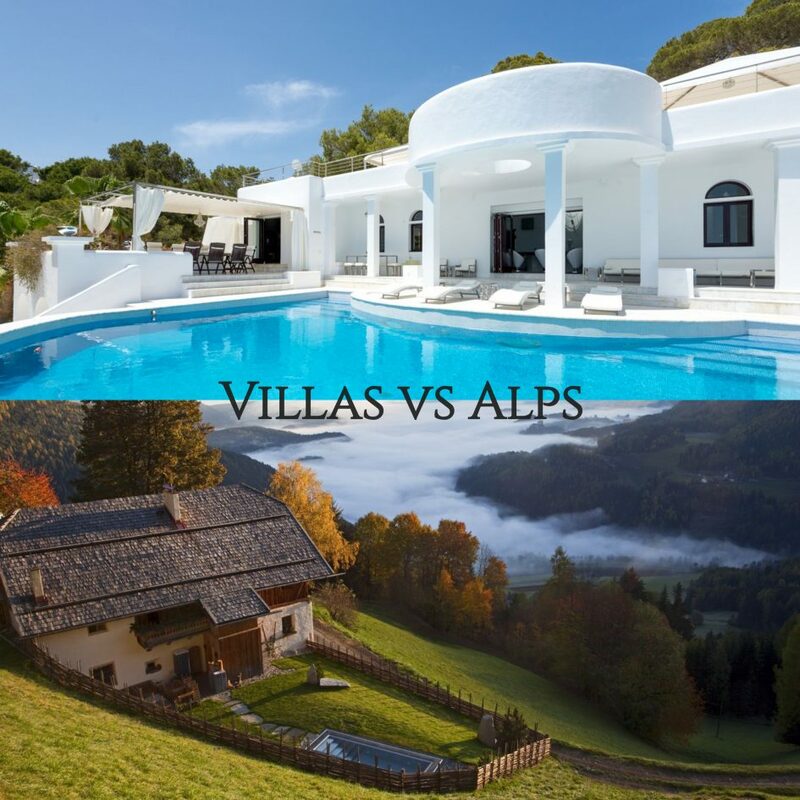 It’s really hard to choose between Alps and Villas, with both options offering so many benefits. Both offer amazing properties in stunning destination with great activities. The choice is yours! If you’re interested in discussing your summer holiday plans, please do get in touch. We will be happy to talk though your requirements and see if you are more suited to a luxury villa holiday or to an alpine summer holiday. You can contact us on +44 1202 203656 or by sending us an email.